Johnny Malloy’s Medina is located at 1038 Court Street in the heart of beautiful Medina. 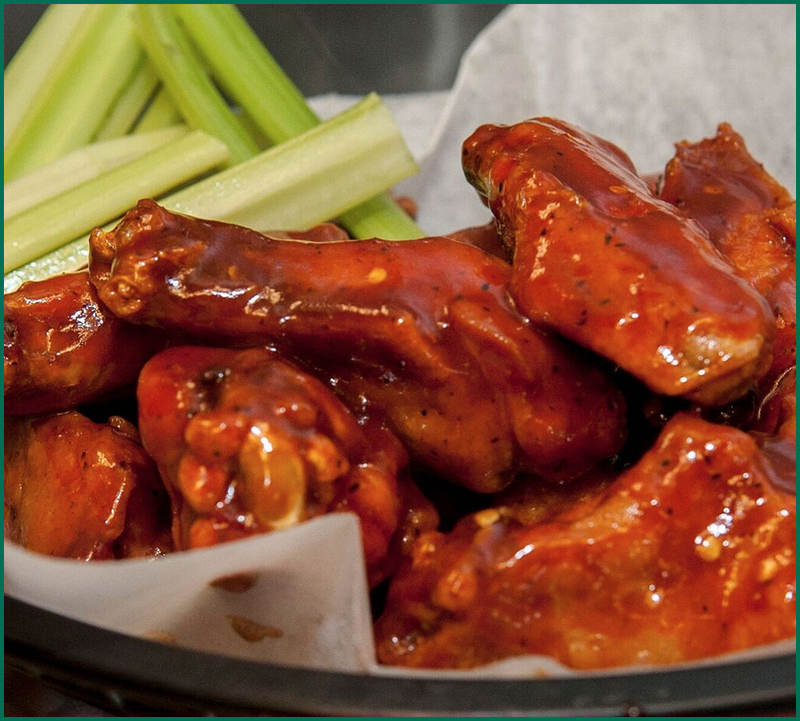 Malloy’s is an Irish Sports Pub that offers an Award Winning Menu that includes Pizza, Ribs, Wings and Burgers. Wash down that delicious food with a selection from our huge list of Domestic, Imported and Craft Beers’ from our full service bar. Whether kickin’ it with a group of friends, meeting with potential customers or just needing some time to unwind we’re here to make that happen for you. DJ’s every weekend with some of your favorite local live bands. (number of handles) beers on tap chilled at 36 degrees and ready to quench your thirst! Over 100 different craft selected beers released throughout the year. Many promotions and give-a-ways from our favorite distributors. Happy hour Monday-Friday 4pm-6pm with discounted food and drinks. 20 High Definition TV’s and 3 big screens to enjoy all your favorite pro and college games. Golden Tee, SSB Bowling, Keno and Video Poker. 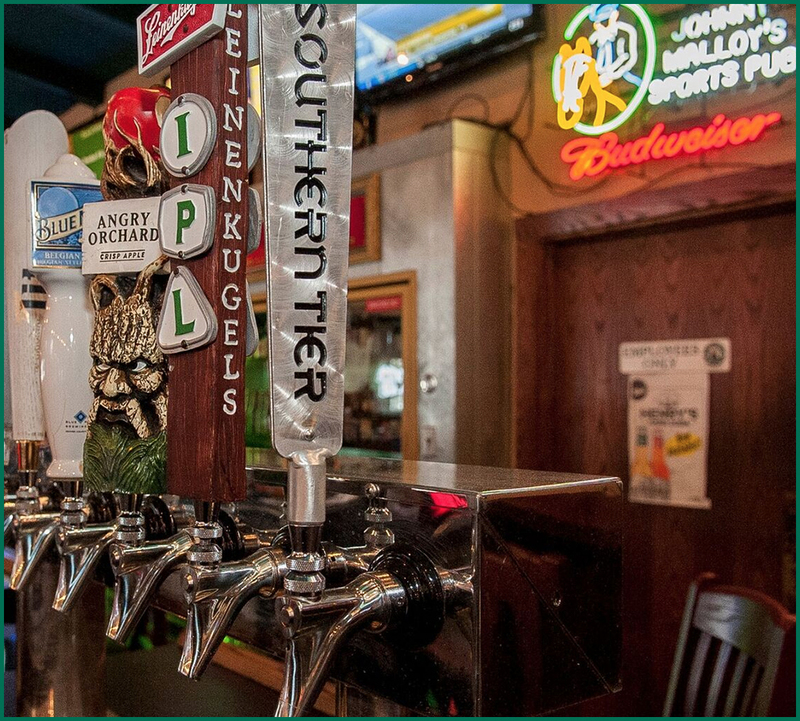 Johnny Malloy’s features one of the largest bars in Medina County. We can accommodate parties from 10 to 200. 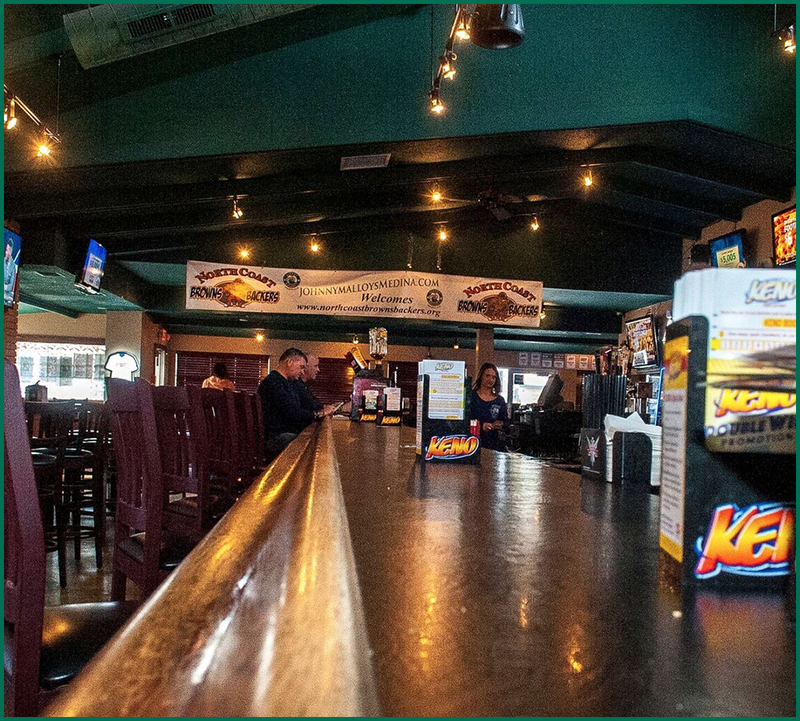 For information on holding your next party or corporate event at Johnny Malloy’s, contact us. 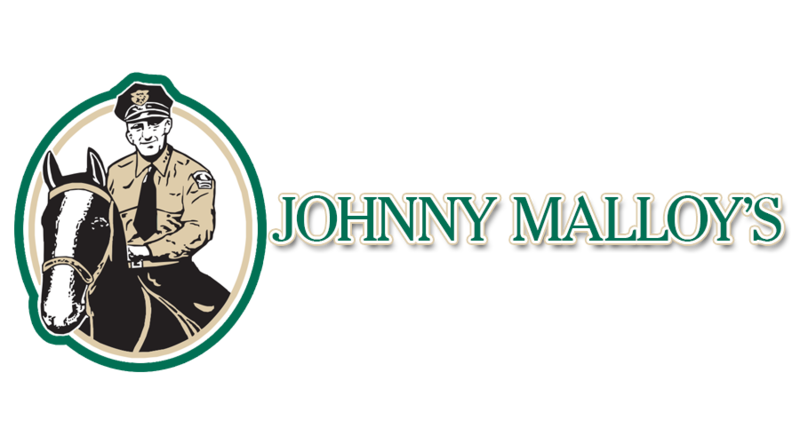 We like to think of Johnny Malloy’s as a refuge from the stresses of everyday life. It is our goal to provide a safe, fun and enjoyable environment for all of our patrons, all the time. On busy nights we provide a security staff to maintain order. If you are experiencing or witnessing trouble, please alert the nearest member of our staff so we can address the situation. When you visit a Johnny Malloy’s, eat hardy, have fun, drink responsibly! And every once-in-a-while, raise one for Johnny Malloy!